For most Jews, the Hasmoneans, and the revolts they led during the 2nd century BCE, are commemorated and celebrated until today, during the festival of Hanukkah. At the time when the revolts actually took place, however, there was one group of Jews who resented the Hasmoneans and was deeply disappointed by them. As a result, they chose to seclude themselves far away from the Jewish society – or any other society, for that matter. 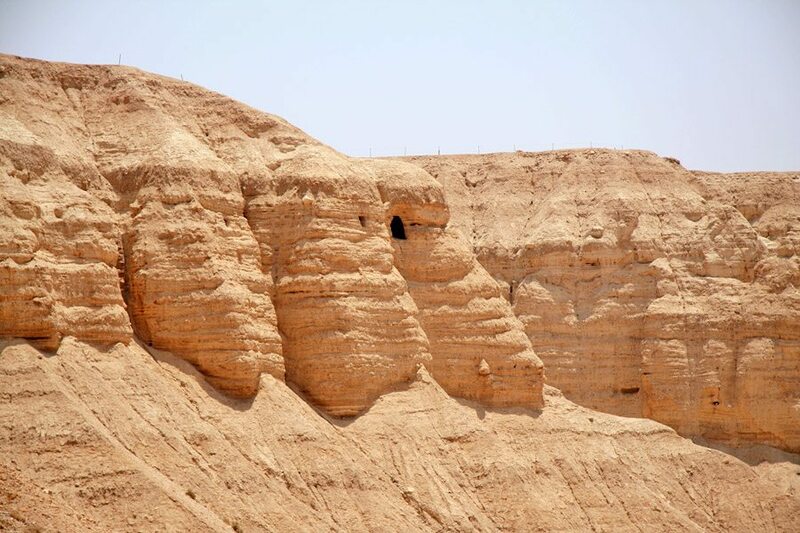 These were the Qumranites, or Essenes, who called themselves in scrolls discovered in caves 70 years ago in the ancient remains of Qumran. 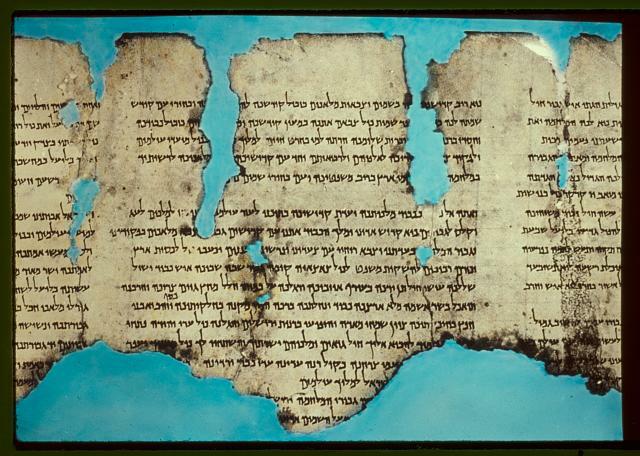 The discovery of the Qumran scrolls was a unique archaeological finding. Researchers found hundreds of documents written by a Jewish Second Temple sect that had hitherto been completely unknown, and whose culture and values were far removed from their Jewish contemporaries. The findings prompted researchers to ask: Who were the Qumranites? Why did they secede from the community? And how did they influence Jewish history? The Qumranites ruthlessly and fearlessly objected to the Jewish majority, and believed they had a special role in the ultimate world’s salvation. 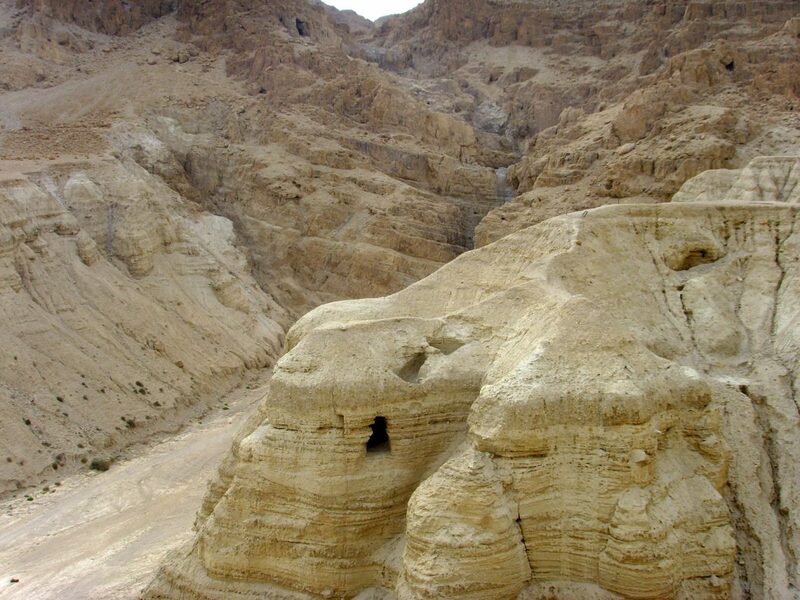 According to the Qumran scrolls, the sect decided to secede after the Hasmonean revolts and the establishment of the Jewish-Hasmonean state. Though the scrolls refer to the Seleucids (whom the Hasmonean rebelled against) as an evil force, later manuscripts describe the Hasmoneans as evil people who turned their backs on the people of Qumran. Until they retreated to the desert, the Qumranites served as priests, and in their view, they were worthy Temple servants who were pushed aside by Hellenized priests during the period of the Seleucids and the reign of Antiochus. Their frustration intensified after the establishment of the Hasmonean state, which favored other priestly sects. These feelings are expressed in the Qumranite scrolls, which refer to the Hasmonean leaders as “jokers” or “falsehood men;” the high priest is referred to as “priest of evil;” and the leader of the dissidents is called an “instructor of justice.” Thus, around the 1st century BCE, this group of priests resolved to withdraw to the desert and establish a community in isolation from the rest of the area. Contemporary historians agree that the Qumranites and the Essenes that were mentioned by Yosef ben Matityahu (Josephus) and Philo of Alexandria were, in fact, the same group. Indeed, there is much to compare between the two sects, including: their obsession with purity and impurity and the many purification baths that were discovered in their caves; their belief in extreme simplicity and humility; their clothing; their practice of defecating outside, in holes; and the ways in which communal life functioned. The group lived collectively. Every individual contributed their valuables to the collective capital, and meals were held collectively in a large hall in a cave. Separate sleeping areas were not discovered, and it is therefore assumed they would sleep crowded together, in ascetic conditions. Joining the community was a long and hard process. Each candidate was followed and thoroughly scrutinized, made to study a number of texts, made them take various oaths and then used to vote on each one, much like in a traditional Kibbutz. After passing the first vote, the newcomer was allowed to wear the clothes designating them as part of the group, but they still had to bathe and eat separately. Only after further training was the candidate able to give away their money and possessions and fully join the sect. If a member defied the cult’s code, or assisted another member in doing so, they were expelled immediately. However, the most unique facet of the sect was their theology. Unlike most of the Second Temple Jews, the Qumranites believed in the ancient divine command, and thought of all the others as sinners. A manuscript, the War of the Sons of Light Against the Sons of Darkness, describes an apocalyptic prophecy of a war between the Sons of Light and the Sons of Darkness. During this war, all enemies will be defeated; God will assist and support the Sons of Light, and provide them with an army. Though the scroll mentions Messiah ben David, the main figure is the Justice Instructor, who leads the sect to a prosperous future. By the end of the Second Temple period, the Qumranite sect was no more. In 66 BCE the men of the group joined the Jewish general revolt, in order to fulfill the prophecy that would lead them to salvation. 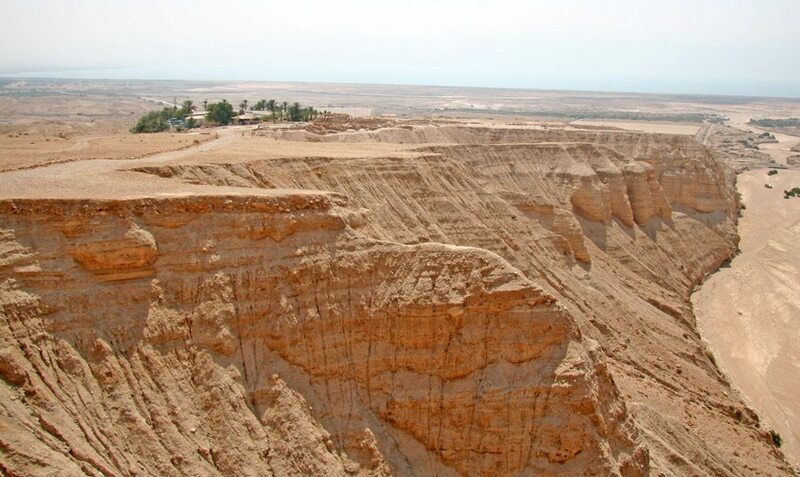 Two years later, the Romans reached the Dead Sea area and put an end to the sect. It is also possible that some leaders joined another Jewish group – the early Christians. Indeed, the first Christians did adopt some ideas and practices from Qumran, including baptism, seclusion from the Temple, the concept of the old divine command and Eschatology, and many of these ideas are expressed in the New Testament. Though the Qumranites were not Christians, and their manuscripts do not mention Jesus or his followers, their story reflects the profound tensions that existed within Jewish society, and the sense of institutional injustice, that resulted in at least two significant groups: the Qumranites, the dissident priests who went to the desert and attempted to establish a new kind of justice, and the Christians, who believed in the “Son of God” as the sign of a new era. Ultimately, in terms of popularity and staying power, it is quite obvious who won.